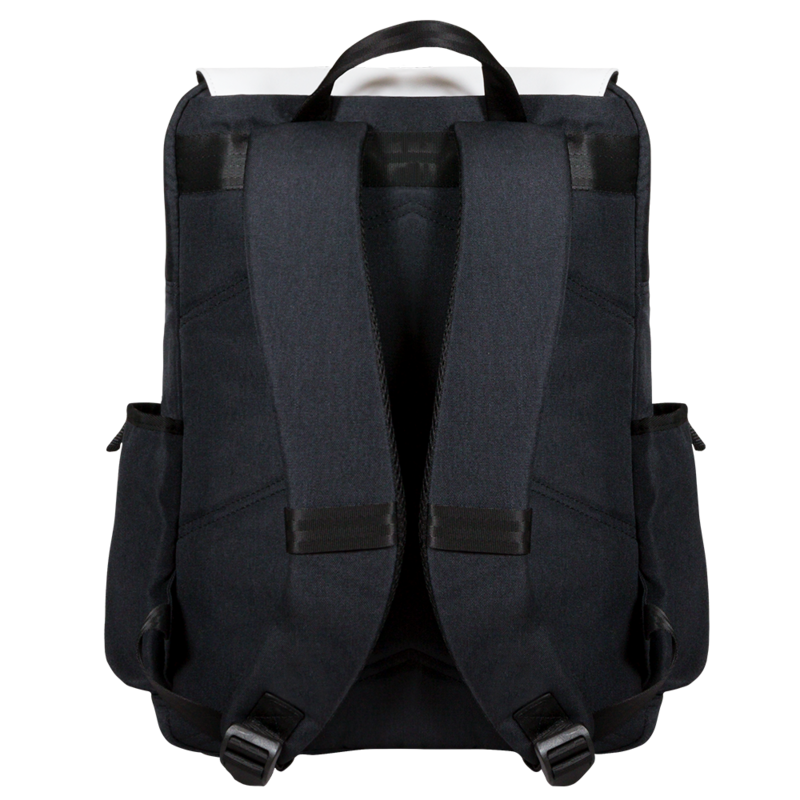 Backpack Body can easily fit a 15" laptop. 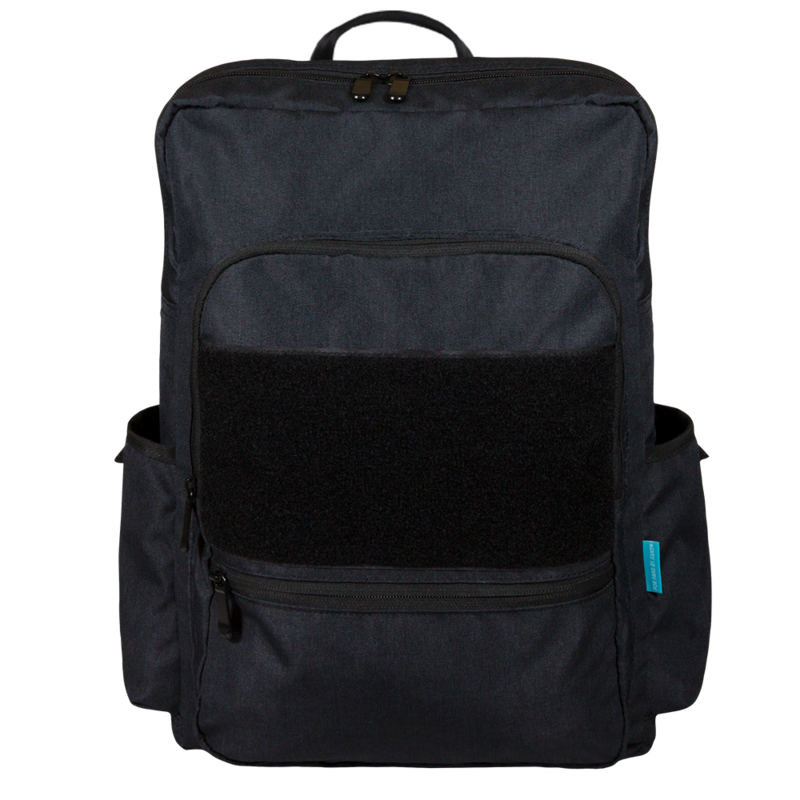 Inner laptop pocket has a soft padded lining. 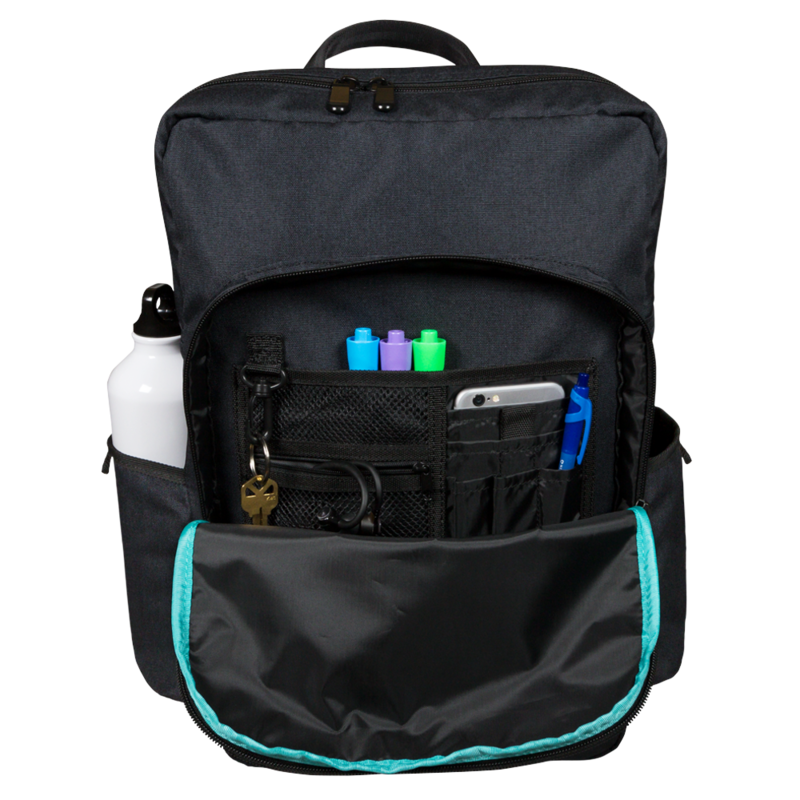 Features a zipper pocket with multiple inside organizers, a key clip, plus a water bottle pocket on each side. 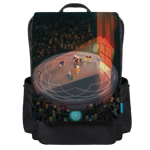 Introducing the For Fans By Fan's Backpack with an interchangeable flap. 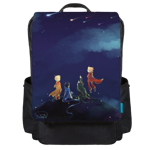 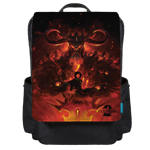 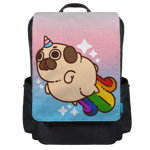 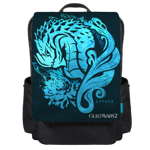 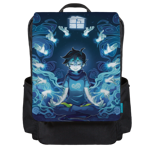 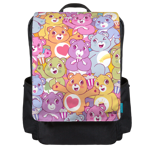 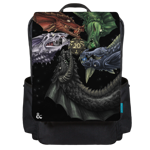 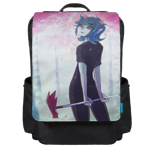 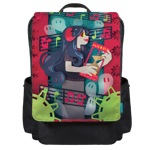 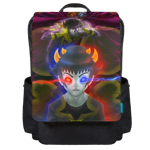 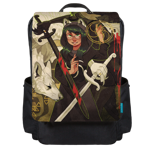 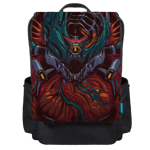 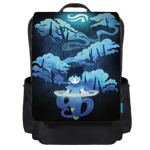 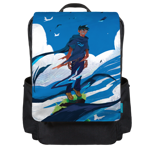 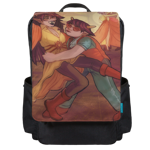 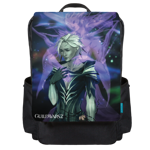 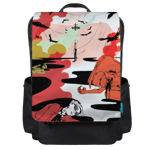 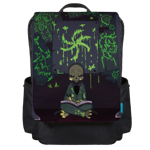 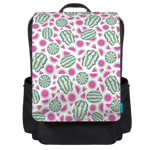 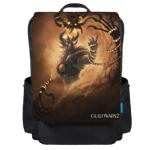 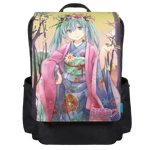 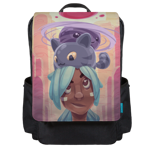 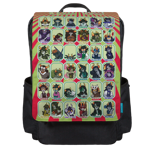 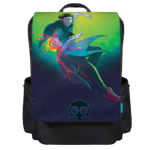 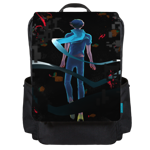 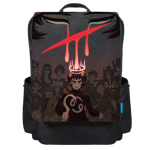 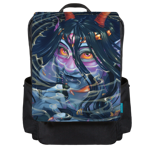 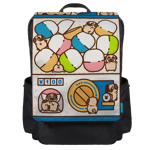 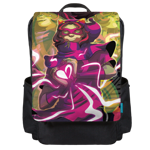 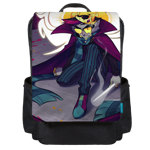 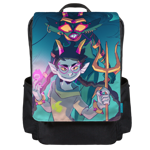 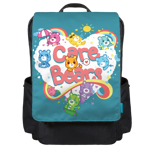 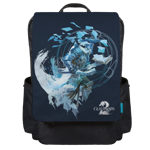 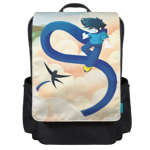 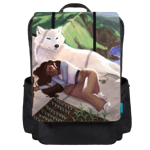 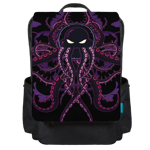 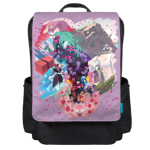 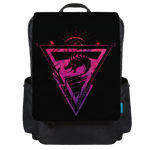 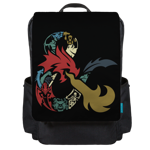 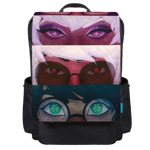 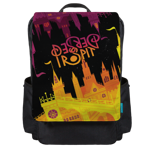 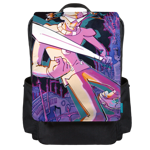 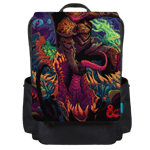 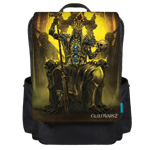 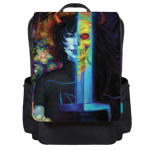 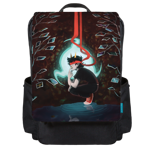 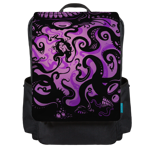 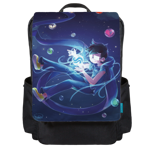 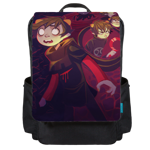 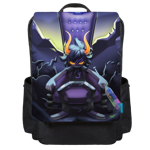 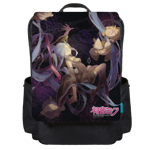 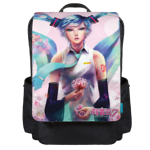 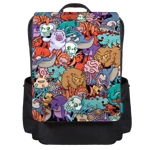 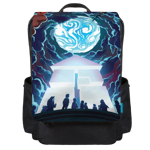 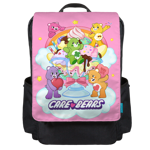 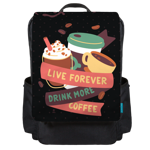 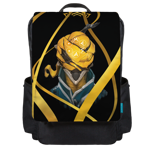 Each sublimated Backpack Flap features full-coverage rich pigment artwork that covers the entire area. 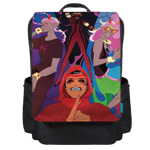 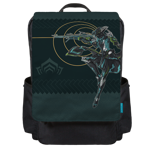 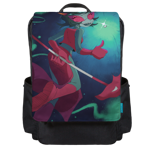 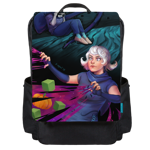 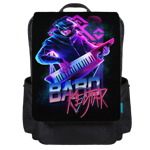 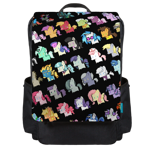 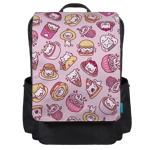 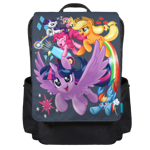 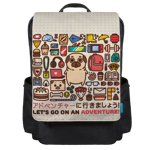 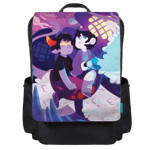 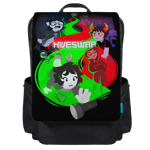 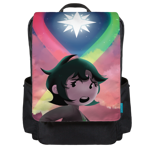 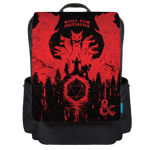 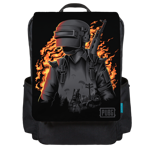 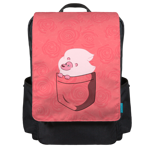 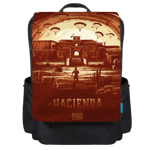 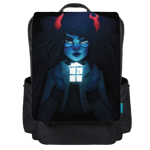 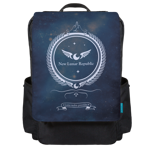 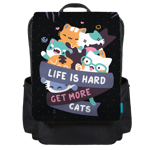 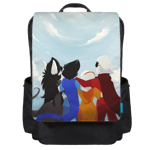 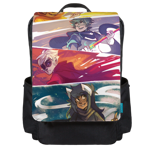 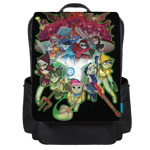 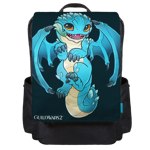 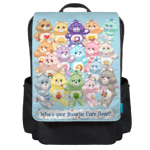 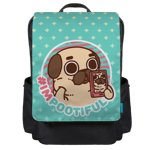 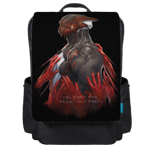 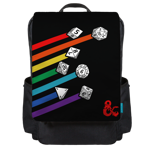 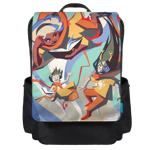 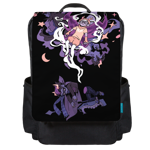 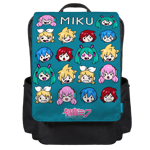 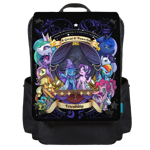 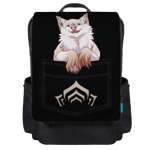 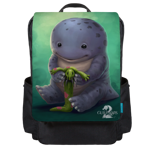 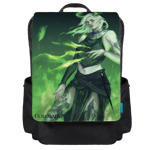 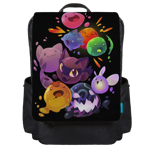 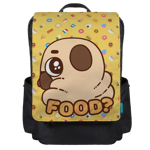 The interchangeable flap is attached with a zipper, which allows the Backpack Body to be fully customizable by swapping out different flap designs.